MINNEAPOLIS, Minn., - Lift Brands, the largest health and wellness franchise company in the world, announced plans to increase its international franchise footprint in 2014 and beyond and has hired Scott Schubiger as Senior Vice President of Worldwide Franchise Development to lead both the domestic and global expansion efforts. "Lift Brands is focused on growing our family of brands around the world especially the Snap Fitness 24/7 and 9Round brands and we're aggressively looking to attract new master franchisees who can operate a high number of clubs simultaneously around the world," said Lift Brands founder and CEO Peter Taunton. "We're excited to have Scott's expertise added to the mix as we expand our portfolio of franchise brands and take them around the world." 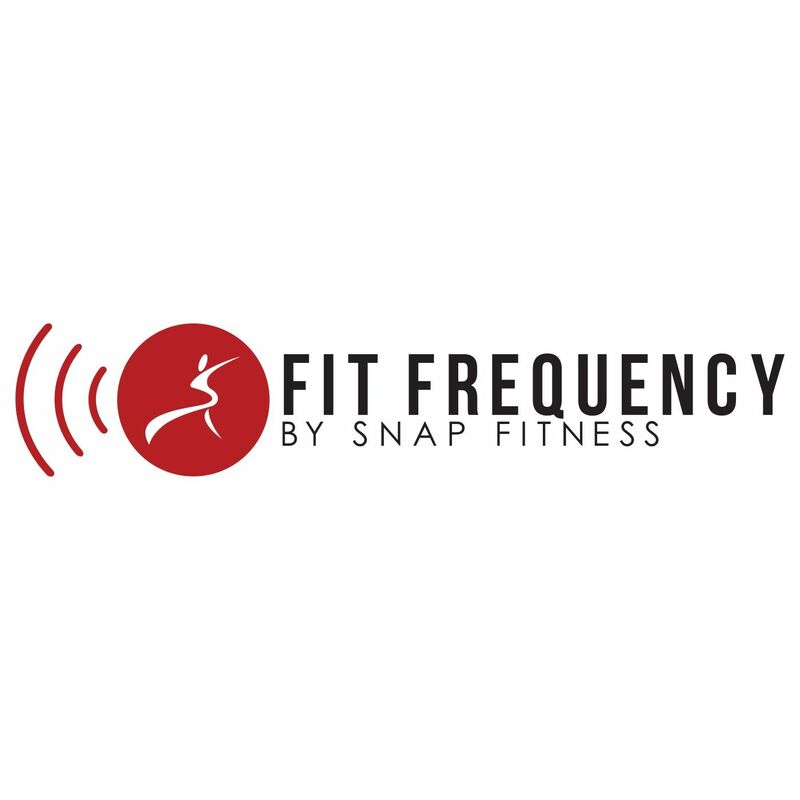 Snap Fitness currently has more than 2,000 clubs already open and operating in 15 countries and has master agreements signed in Australia, New Zealand, Singapore, Thailand, Hong Kong, Philippines, Indonesia, Malaysia, Egypt and Mexico. In addition, Snap recently acquired a significant investment stake in 9Round, a rapidly expanding kickboxing franchise that grew from 30 clubs to more than 100 in 2013 with an additional 200 openings planned for 2014. International expansion for 9Round is planned for Mexico, Australia, New Zealand and Canada in 2014. Prior to his role with Lift Brands, Schubiger handled worldwide franchise development for Rita's Franchise Company, after spending five years at Realogy Corporation, where he was responsible for the U.S. expansion of Better Homes and Gardens Real Estate from its launch in 2008. In February 2014, Lift Brands was introduced as a parent company to a family of fitness-focused brands, which includes Snap Fitness, 9Round, Fitness on Demand, STEELE 365 and Kosama. Lift Brands elevated wellness companies is the largest wellness franchise organization in the world with 2,900 clubs open or in development, in 15 countries, with 400 employees, 1.5 million members and system wide revenue of over $650 million. Lift Brands offers entrepreneurs around the globe a fitness option for most price points from $60k up to $250k. Lift Brands was originated by Peter Taunton, who brings more than 30 years of experience to the fitness and franchising space.